The DEM Mitigation and Recovery Section staff are available before disasters, to help provide mitigation expertise, and after disasters, to facilitate recovery. The staff members have expertise in Public Assistance, the National Flood Insurance Program, Risk Map and mitigation planning. See below for disaster recovery tools, our downloads and staff contacts. See above for our section links. 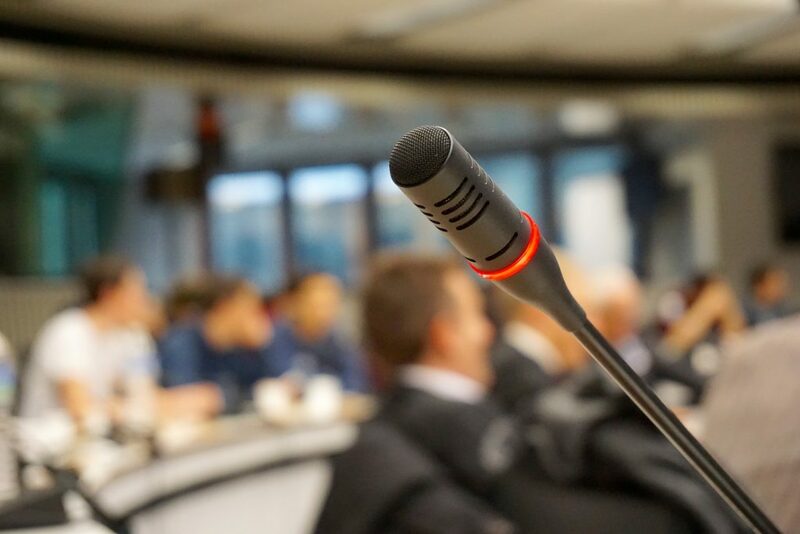 Hazard mitigation plan public comment period now open until March 6, 2019. 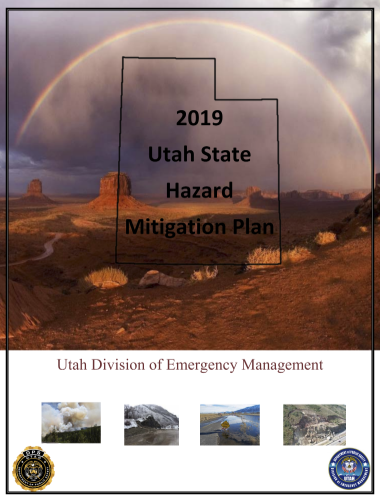 The State of Utah Hazard Mitigation Plan 2019 update is available for review and comment until March 6, 2019. 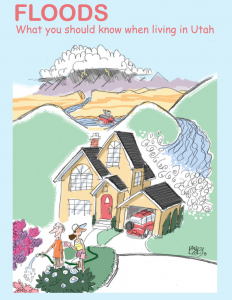 The plan, which was last updated in March 2014, reassesses the state’s risks to natural hazards. The plan was completed in partnership with a number of state, federal and local agencies, universities and non-governmental organizations. 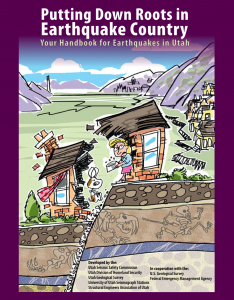 The updated plan identifies hazards that affect Utah and outlines mitigation goals while meeting requirements outlined in 44CFR 201.4. Click here to comment. Please visit the following sections of the plan in order to leave an informed comment. Link to comment is below. Comment here on the Hazard Mitigation Plan by March 6, 2019.